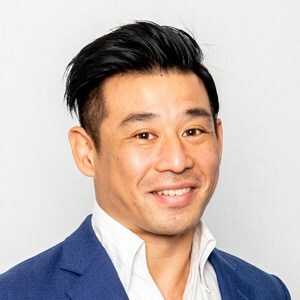 Takatoshi Shibayama is the Founder of Blockchain Centre Singapore that provides blockchain consulting and solutions. He has been a corporate restructuring specialist for 17 years, having analyzed and invested in complicated special situation events of companies. He started his career in investment banking, later joined a US hedge fund Davidson Kempner Capital Management, and then co-founded 3D Investment Partners in Singapore.